Longtime partners Micro Focus and Lifeboat Distribution, a subsidiary of Wayside Technology Group, on Monday announced an expansion of their distribution agreement to include all Micro Focus products and to start servicing reseller partners with their requests for the vendor’s products in the U.S.
Micro Focus is a global pure-play software company and consultancy that a year-and-a-half ago completed a spin off and merger with HPE’s software business. The $8.8 billion deal created one of the largest global pure-play software companies, with HPE retaining a 51 percent ownership stake. U.K.-based Micro Focus delivers enterprise-scale solutions in areas such as analytics and big data, application modernization and connectivity, IT operations, information management and governance, application delivery management, and security. “We are excited to have been chosen as a Micro Focus value-added distributor as part of the new Micro Focus distribution program. With the appointment, we are now able to offer the entire line of products, which now includes the former HPE software and Attachmate products,” said Brian Gilbertson, vice president and general manager at Lifeboat Distribution. To accommodate partners, Lifeboat has invested in a dedicated Micro Focus team. 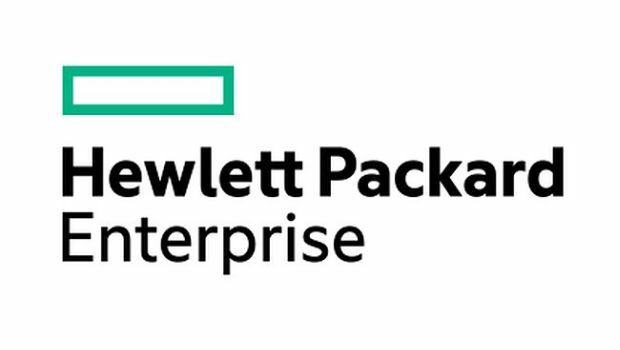 Following the HPE merger, the company had two partner programs – the Micro Focus Partner Program and the Software Partner Program – which it kept in place for continuity. 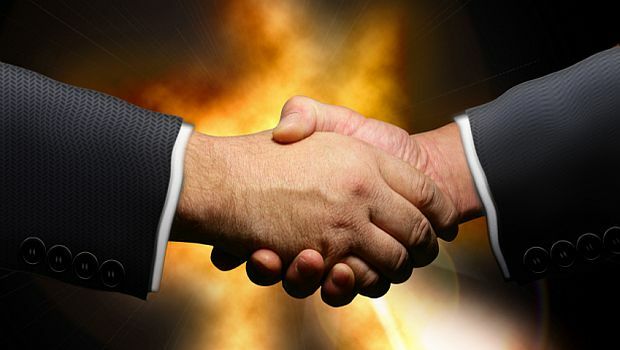 Expect to see the introduction on a unified partner program in 2019. The new Micro Focus distribution program kicks off in February. Meg Whitman's keynote covered a wide range of topics. HPE is reshaping by cutting the fat while Dell adds mass. The VAD’s partners now may sell the data center firm’s services.